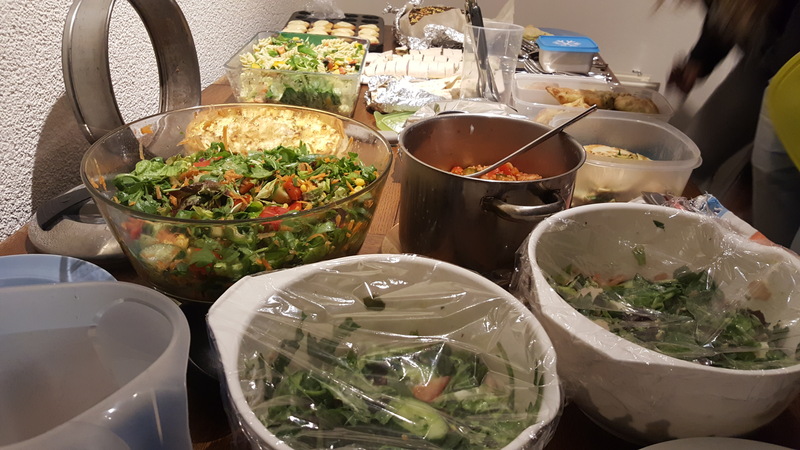 On the 25th of September the first activity of this college year took place, a potluck dinner! 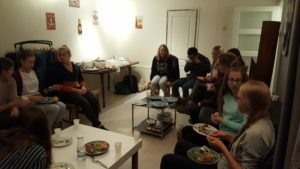 Everyone brought something to eat and we had a great evening together. 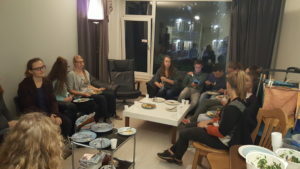 It was also a good chance to get to know the new members.